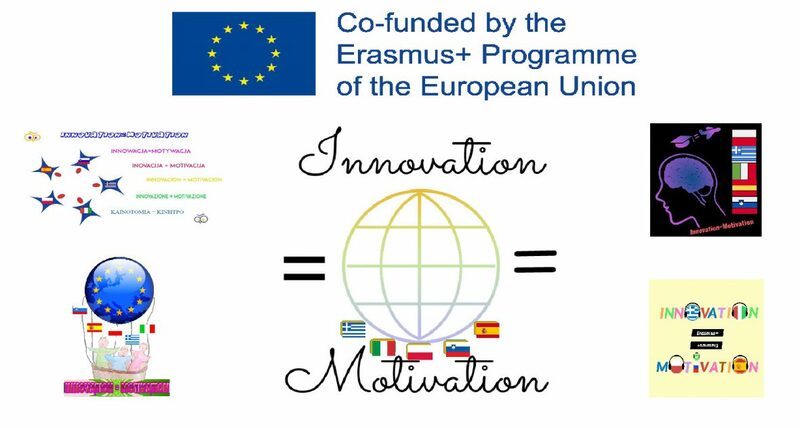 Some local and regional newspapers in Greece, Italy and Spain have published several news related to the activities that were carried out in the Greek partner school as part of our project Erasmus + KA2 “Innovation = Motivation: How to be a smart Student with a creative mind“. I love seeing the project and on the media! We have a great project! !